Delray Beach is a city located in southern Florida that is home to approximately 61,231 people. 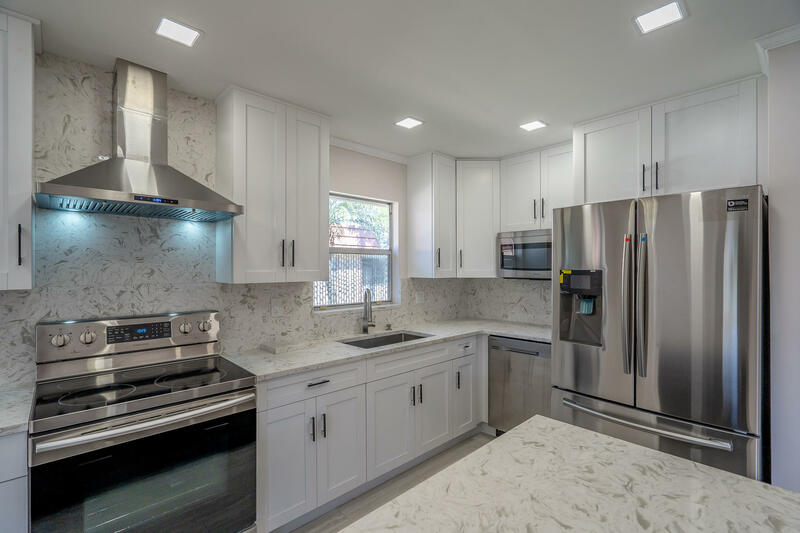 While it has its fair share of luxury style homes and upper class residents, Delray Beach has a little something for everyone to enjoy with plenty of single family residences, townhouses and condos available within quaint, close-knit neighborhoods. Why Move to Delray Beach? Delray Beach has experienced explosive growth in the last 10 years and it doesn’t seem to be stopping anytime soon. Areas around “down town” are now almost untouchable to the average buyer. Homes that only a few years ago were priced in the $100,000 to $200,000 range are now $500,000 to $700,000. The “Lake Ida” area now has homes over 2 million dollars. 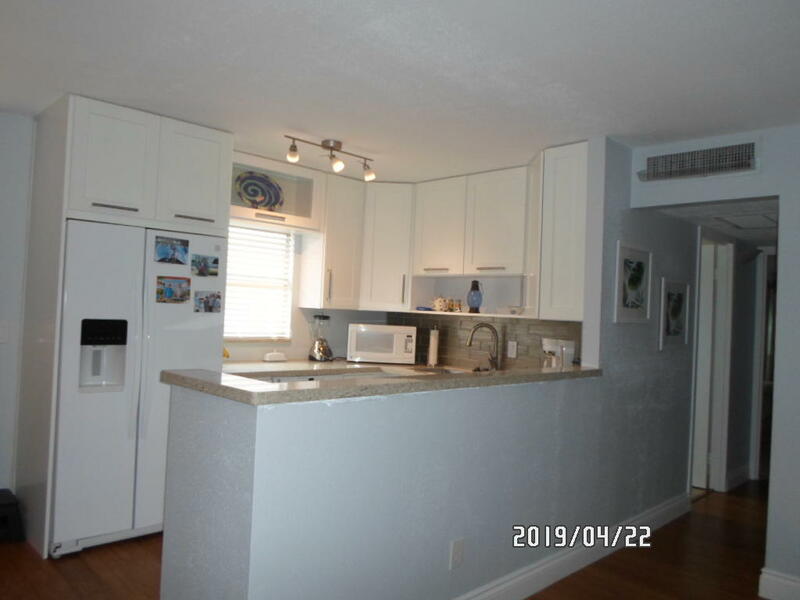 The cost of living for Delray Beach is 1.30% percent higher than the national average, yet the unemployment rate for the area is lower than the US average at 6.20%. This makes the area ideal for upper to middle class residents looking to settle down in a secure community. The climate in this part of Florida is subtropical, with hot and humid summers and mild winters. While the humidity may be too much for some to appreciate, Delray Beach is the perfect spot for people who enjoy taking part in outdoor activities all throughout the year. 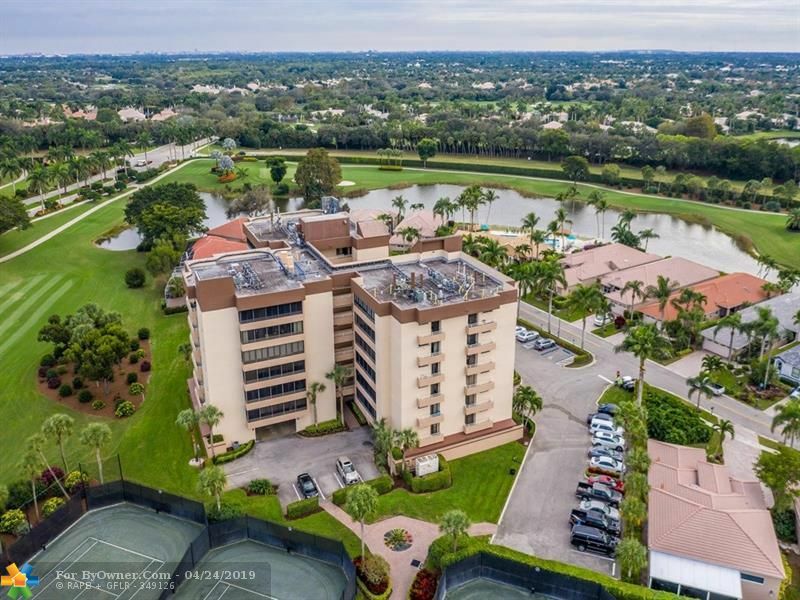 Locals actively participate in water sports, boating, yachting and golfing at nearby Lakeview Golf Club or Delray Beach Golf Club located on Highland Avenue. The median home cost for the area is approximately $150,300. Over the past several years, property value has been on the rise which is a great benefit for home owners who plan on selling in the future. 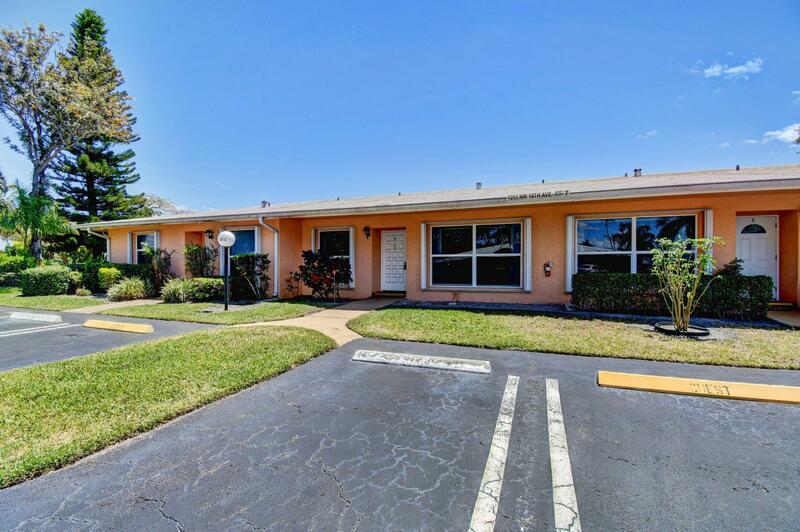 An ideal place for couples, families and retired seniors, Delray Beach has residential communities designed to meet the needs of every type of resident. 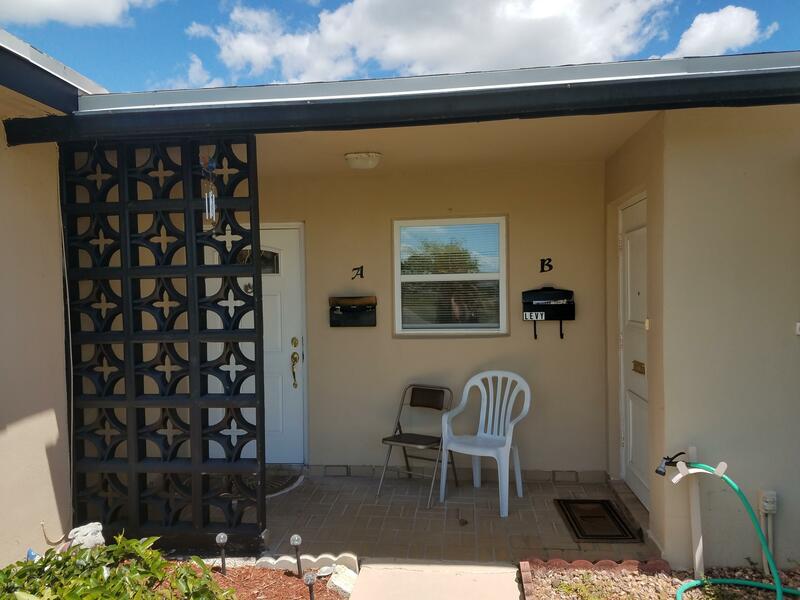 There are active adult communities such as Huntington Lakes, Palm Greens, and Valencia Falls with homes that range in price from under $100k to more than $500k. 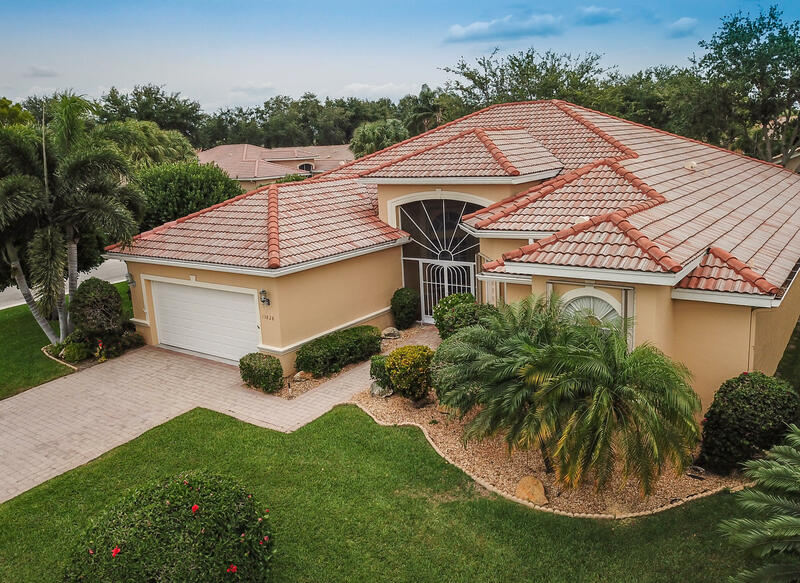 This part of southern Florida is also home to several gated communities which feature homes desirable to buyers interested in added security and on-site amenities. 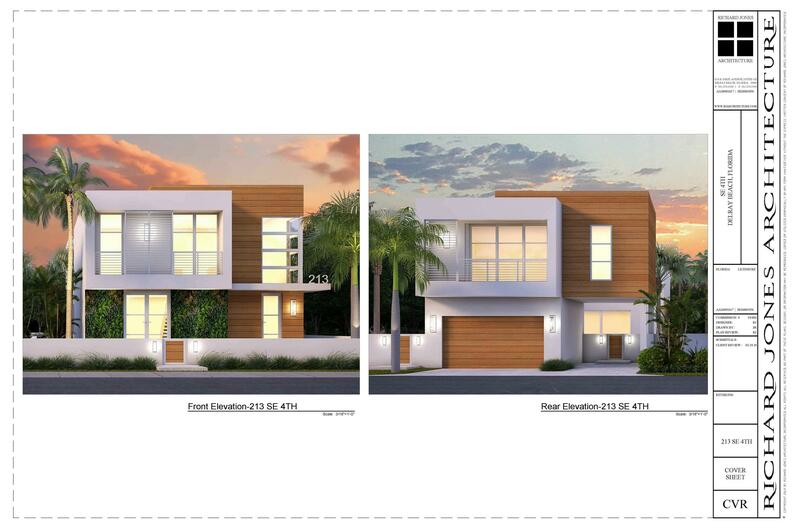 These neighborhoods include extras such as playgrounds, fitness centers and resort style pools. 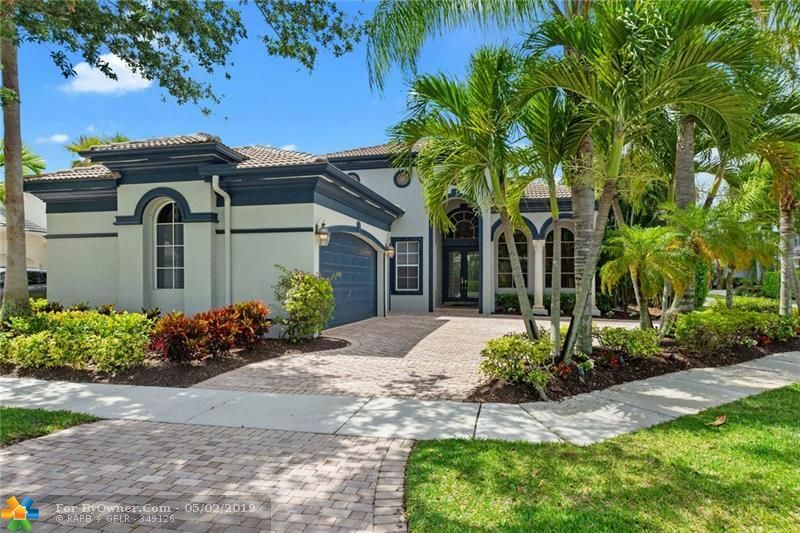 The Colony in Delray Beach is a pristine gated community that features single family homes ranging in price from $300k to $600k. The community features a glistening lake and lush tropical landscapes that help set the tone for this upper class neighborhood. 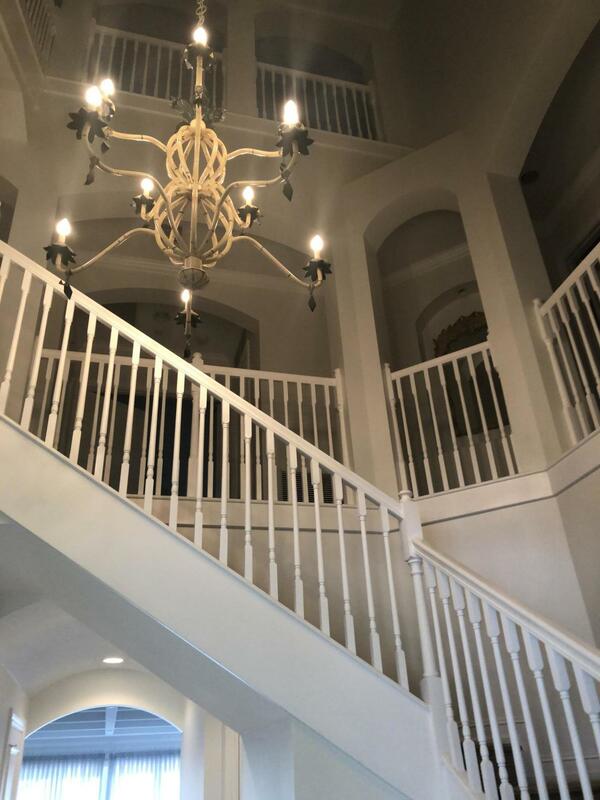 Those interested in more affordable housing options can check out the variety of condos, townhouses and apartments in the area. These properties are ideal for newcomers who do not need a large amount of living space. High Pointe Blvd. 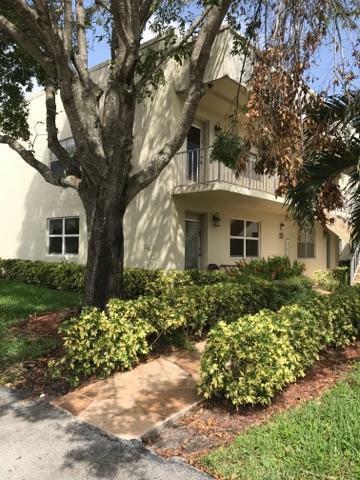 is home to several condominium developments and villas currently available for sale, many of which fall between $75,000 and $90,000. Many of the locals who reside in Delray Beach enjoy visiting nearby Atlantic Avenue for the nightlife scene. At the end of the street is a free public beach area that is also home to several shops and restaurants. One particular shopping center that is popular among tourists and residents alike is the nearby Delray Marketplace. Along with some of the best clubs and bars in the South Florida area, Delray Beach is also home to several beautiful parks and beaches. Favorites in the area include Seagate Beach, Delray Municipal Beach and the Atlantic Dunes Park. At these locations, residents can take part in yachting, water sports and many other outdoor activities. ByOwner.com offers For Sale By Owner listing services throughout the country. By posting home with ByOwner your property will get the same exposure you’d receive from a traditional real estate company. 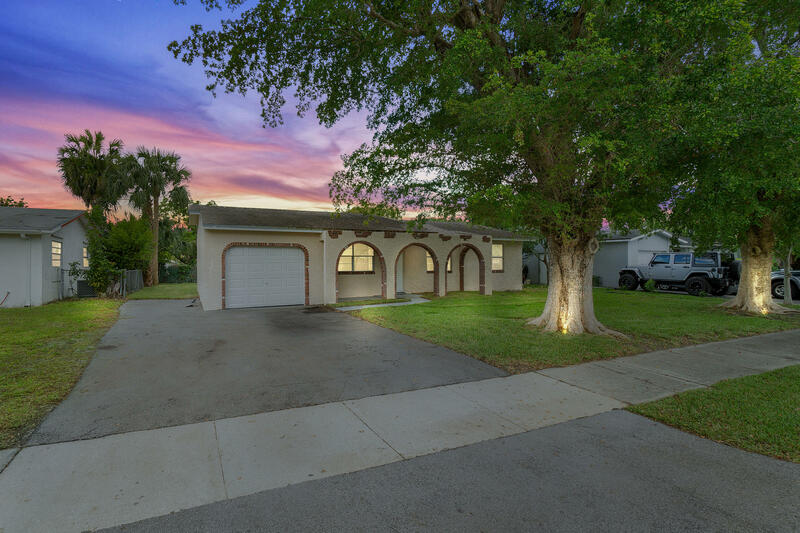 Our Delray Beach, Florida Flat Fee MLS listing Service saves you from paying the traditional 6% commission charged by most real estate offices, but gives you the same worldwide exposure. 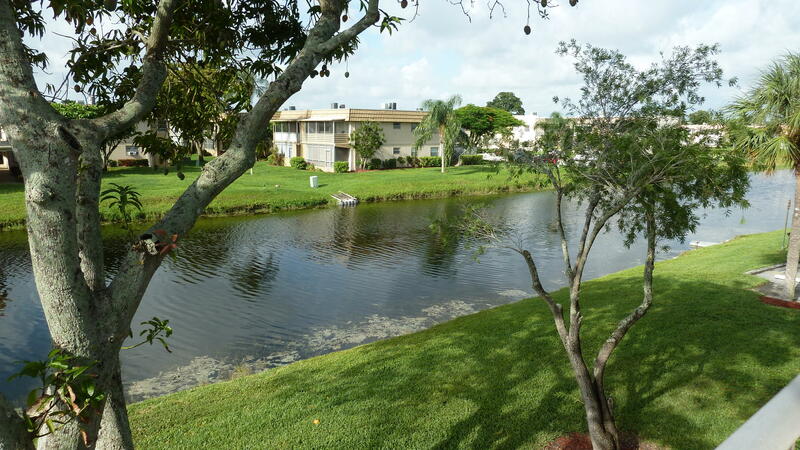 Currently Delray Beach has 1,887 properties on the market for sale. The inventory was last updated 04/25/2019. 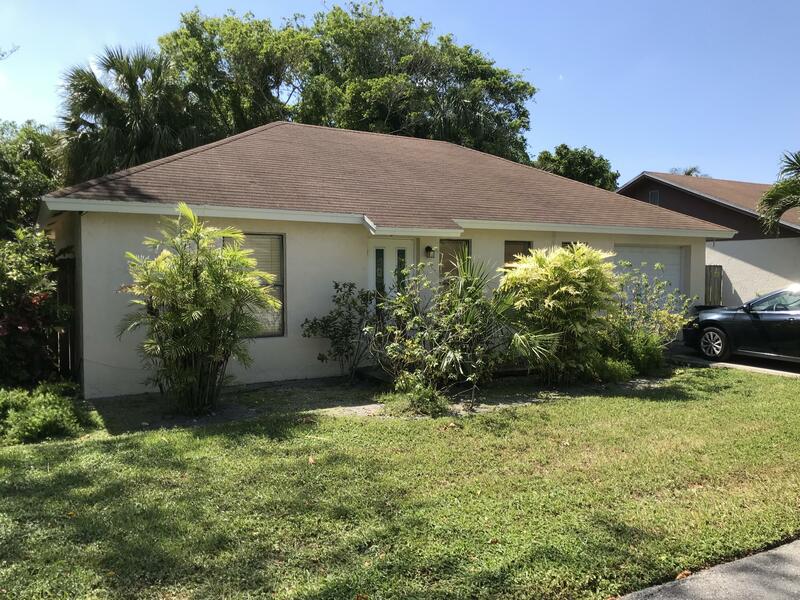 Of these properties, 807 single family homes are for sale by their owners in Delray Beach, and 764 condos are for sale by their owners in Delray Beach. 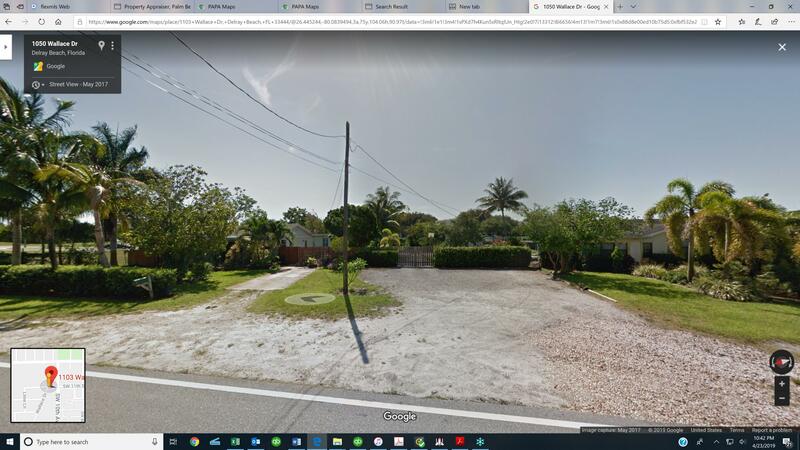 The average price of the single family homes for sale in Delray Beach, is $1,356,627, the average condo price in Delray Beach, is $1,073,755. The average price per square foot of the active inventory is $255. This is based the living area square footage. Over the last year, there have been 22,836 of properties sold in Delray Beach. 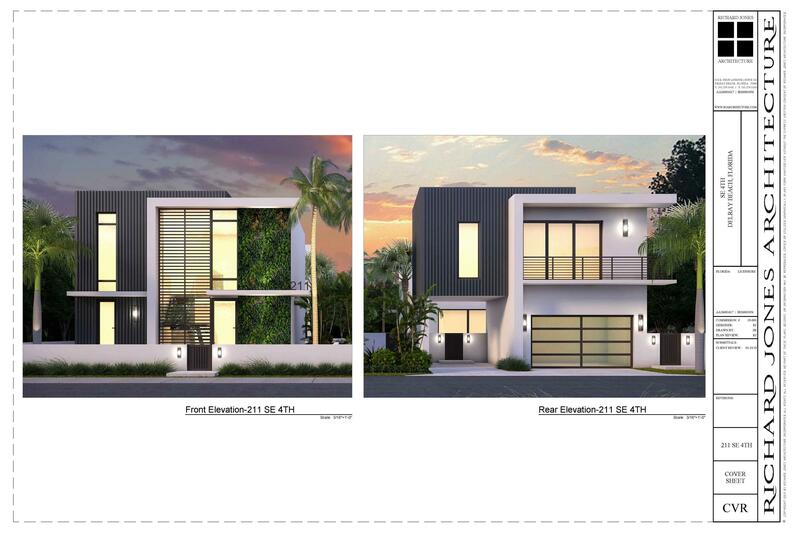 Of these properties, 7,542 single family homes have sold by their owners in Delray Beach, and 10,539 condos have sold by their owners in Delray Beach. 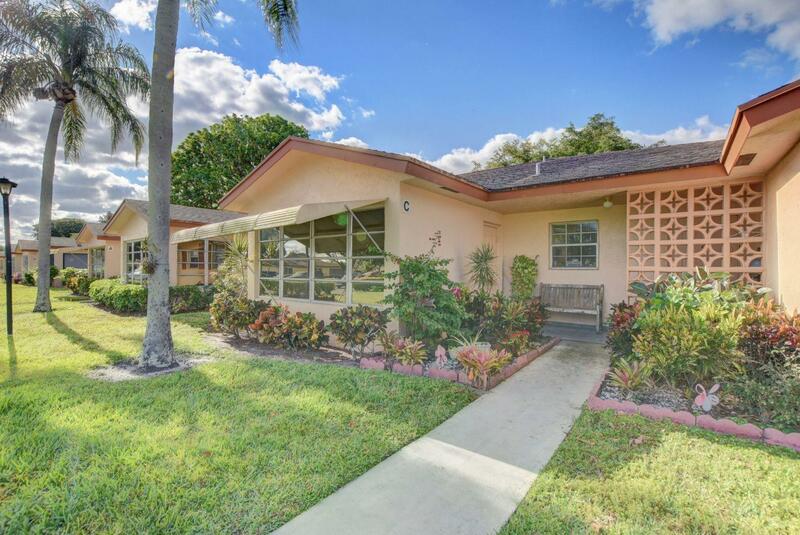 The average sales price of the single family homes sold in Delray Beach, is $1,260,358. Single family homes have been selling for 275 per square foot of living area. 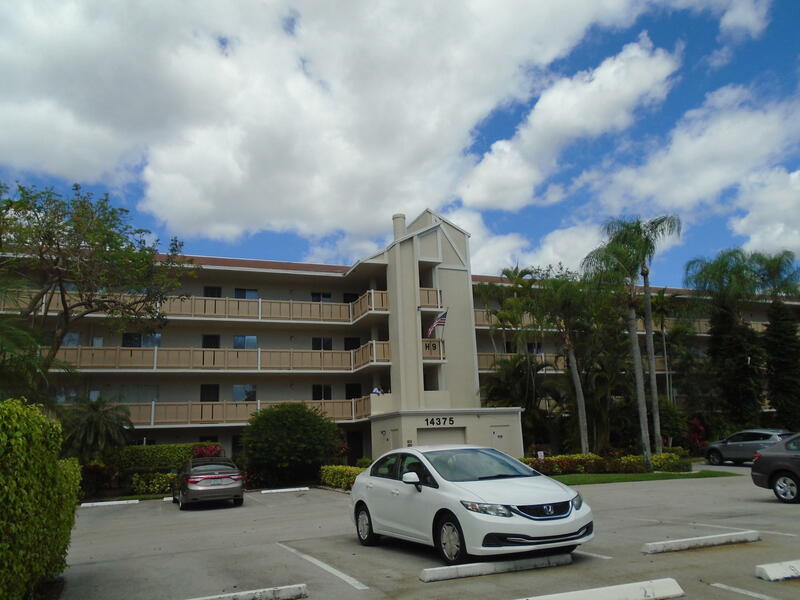 The average sales price of the condos for sale in Delray Beach, is $821,225. Condos have been selling for 138 per square foot of living area. 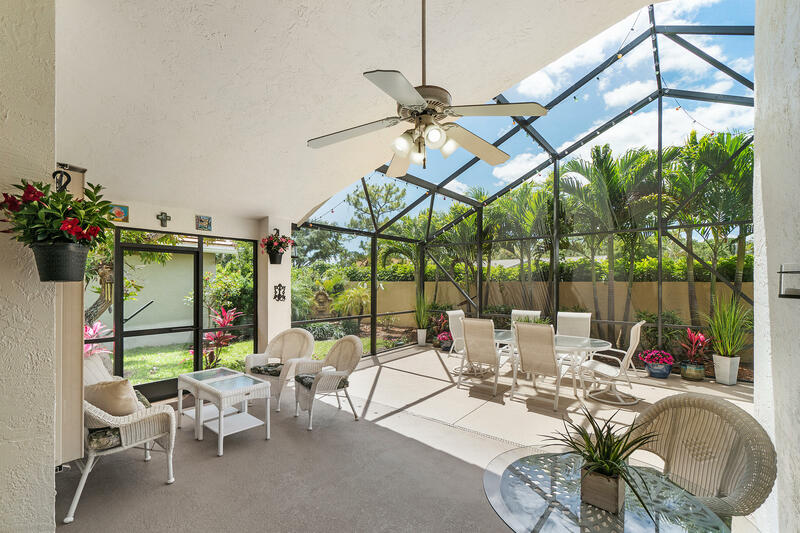 If you are thinking of selling your Delray Beach home, try our flat fee listing service, Our list fees start at $449, and may save you $15,000 in real estate commissions. Click here to start saving.